Claire joined Oriflame in 1995. 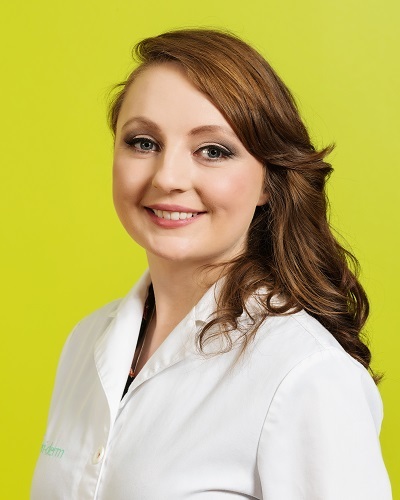 Since then Claire has worked in various roles such as Formulation Chemist, Skincare Formulation Manager, Product Trainer, Product Communication Scientist, Technology Scouting Manager & Senior Manager of Front End Innovation. Claire holds a Diploma in Packaging Technology and Cosmetic Science and a Degree in Healthcare Technology. Gill has a background in Communications having studied Advertising, Marketing & PR with the Communications Management Institute of Ireland. Gill joined Oriflame in 2006 as part of the Regulatory team. She was one of the founding members of the Ori-Derm facility which was commissioned in 2008. Gill manages the Ori-Derm facility as well as our panelist database, our panelists, and is responsible for facility budgets. Gill is also leading R&D’s implementation and adherence to the new GDPR regulations. Nicola holds a Degree in Computational Biology and Bioinformatics. Nicola has a wealth of experience in Data Management and has worked as a Data Management Study Lead with a large Pharmaceutical CRO. 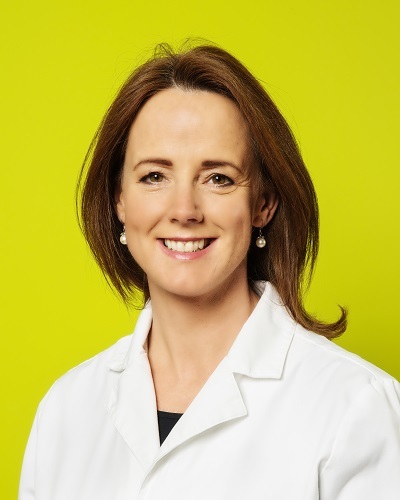 Nicola joined Oriflame in 2011 as a Senior Scientist in the Ori-Derm team and project managed many NPD studies during her time as a Scientist on the team. Nicola now leads the delivery of all our NPD efficacy and consumer studies, ensuring new claims are delivered for our products. 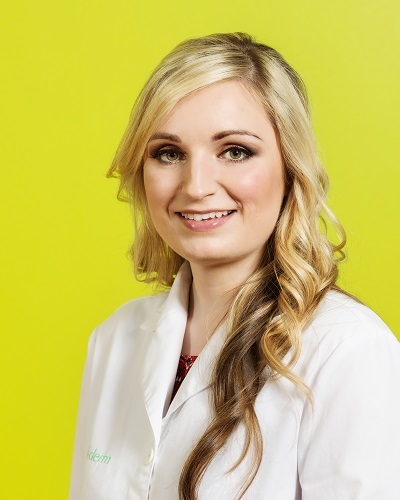 With her extensive experience in data management, Nicola has used this to implement and drive a quality management system across Ori-Derm ensuring adherence to high quality standards and Good laboratory Practice. (GLP). 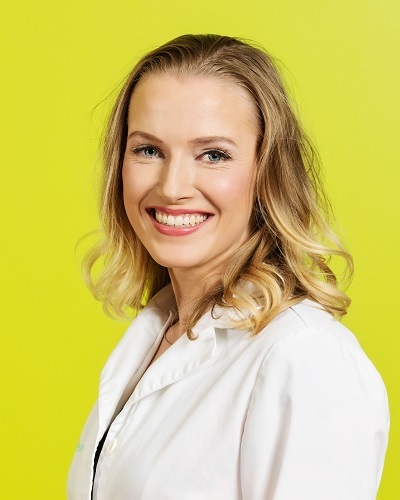 Melissa joined Oriflame in 2012 and holds a Degree in The Physics and Chemistry of Advanced Materials, Diploma in Biopharmachem and a Certificate in Dermatocosmetic Science. Melissa is an expert in Photobiology Science and drives the research and management of all solar protection studies in Oriflame. Her work drives Oriflame’s expertise in this area, proving the performance of our products in the areas of SPF and UVA protection. 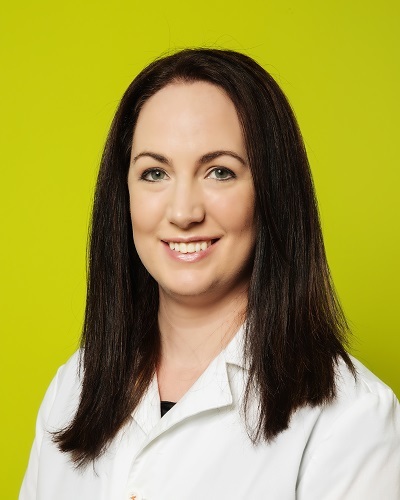 Furthermore, working with the research team, Melissa is driven to deliver newness in the areas of 2D imaging and is an experienced Project Manager for clinical testing of our products. Cyril Messaraa holds a Master Degree in Cosmetic Science from the ISIPCA (Institut supérieur international du parfum, de la cosmétique et de l’aromatique alimentaire) and the University of Versailles, France. 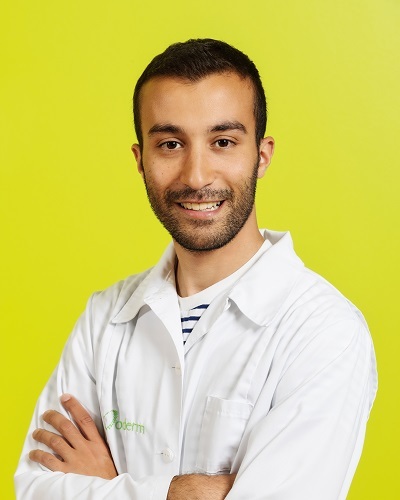 Cyril has worked as a Scientist in Ori-Derm since 2012 and is an invaluable member of our team. He is an expert in Efficacy testing, is a member of the Oriflame R&D Expert Panel, speaking with Consultants worldwide about our research and how such research delivers newness to our products. Cyril is recognized within the cosmetic industry for his innovative approach to research with four first author publications and has been invited as a speaker at the International Skin Care Conference in 2018. Cyril is an enthusiastic and passionate scientist who is dedicated to driving Oriflame’s products forward through exciting research projects. Sarah joined Oriflame in 2017. Sarah has always had an interest in the cosmetics industry beginning her career as a Beauty therapist (ITEC & CIBTAC certified). She then combined her love of beauty and science holding a degree in Environmental Science, a post graduate certificate in Biopharmaceutical Science and a Master’s Degree in Molecular Medicine. Sarah is developing her expertise in the 3D imaging area and has supported and managed many of our efficacy studies and through her research has delivered new claims to our portfolio. 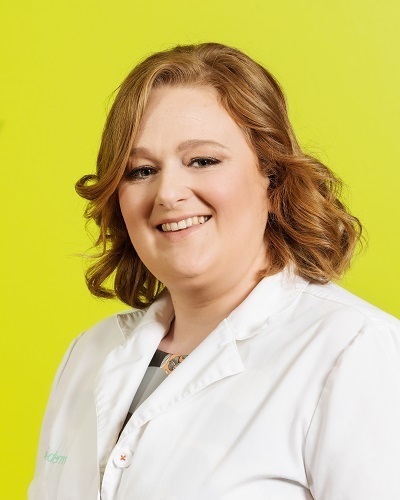 Leah has been with Ori-Derm since 2009- as our most Senior Technician, Leah is responsible for organising the global Consumer Testing studies in collaboration with external Consumer Research Organisations. Leah is one of Oriflame’s most experienced investigators and has extensive experience in performing Efficacy studies. Anna has a background in Beauty & Spa Therapy & Office Administration and joined our team in 2016. Anna’s technical expertise supports the delivery of all our new product developments as well as supporting the business by ensuring products are filled and packaged for all of our external consumer and efficacy performance studies. 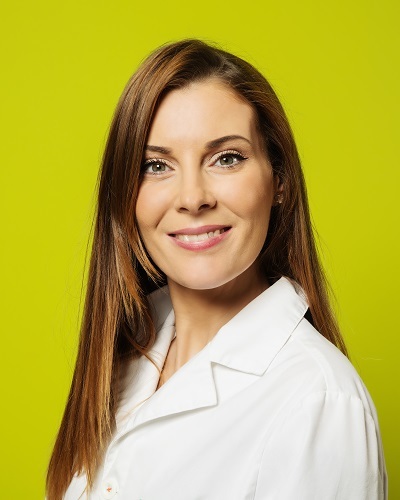 Carla holds a Ph.D. in cancer physiology from the Royal College of Surgeons in Ireland and a degree in Biotechnology, she joined Oriflame in 2012 as a Senior Investigative Researcher in the Technology Team, after spending 8 years working in Academia. Her work focused on sourcing new performance actives for Oriflame, designing proof of principle studies to prove in vivo performance, as well as working on ethnic skin research. In 2014, Carla was promoted to Research Manager and now leads the Ori-Derm Research Team. The teams focuses on researching new active ingredients with our Skin Research Team and delivering new test methods and claims to support New Product Development (NPD). Furthermore, the team is focused on identifying innovations within the industry through academic and industry collaborations to identify future focus for the business and bring newness to the Efficacy testing area. Finally, we are committed to understanding ageing in Oriflame markets through delivery of large ethnic ageing studies, researching ageing in different populations, countries and determining the ageing characteristics that are of most concern to our consumers in order to develop products to meet their specific needs.